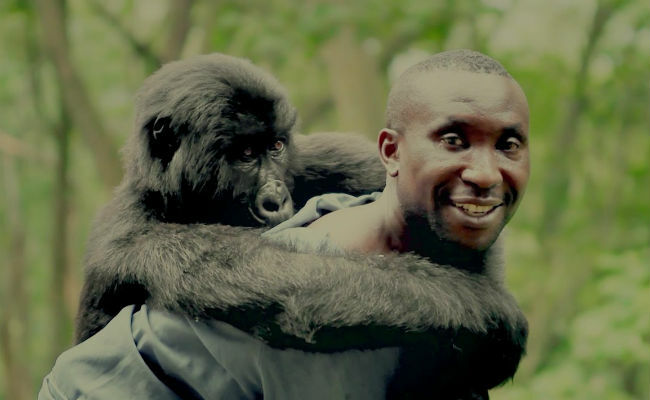 Still from VIRUNGA, winner of the 2014 Zelda Penzel “Giving Voice to the Voiceless” Prize (and Academy Award nominee). In the 21st century, billions of animals continue to be exploited for our food, clothing, labor, research and entertainment. They are denied their basic right to life and fundamental protections against violence and cruelty. Compassion, Justice & Animal Rights is a new Hamptons International Film Festival Signature Program that explores this important movement on film. 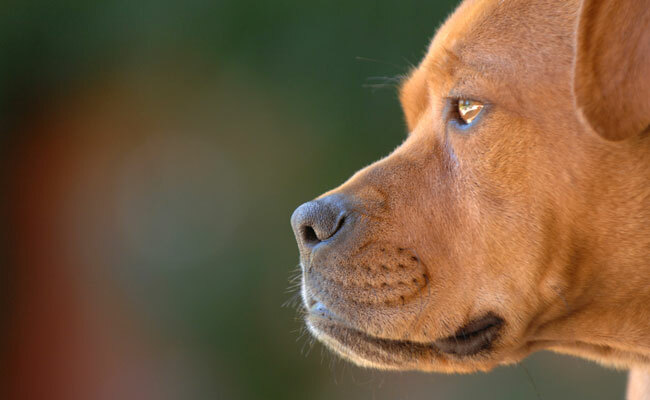 Bringing together animal advocacy, environmental and social justice issues, our Animal Rights program provides a platform for filmmakers to share meaningful information, stories of inspiration, and tools for creating a safe and humane world for animals. These films seek to arouse in the consciousness of our audiences respect for the dignity and rights of all living beings and to encourage dialogue about how we treat and view animals as a community. 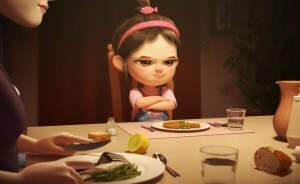 In 2015, the HIFF Animal Rights program will consist of a small collection of narrative and/or documentary films within the theme screened at the Festival, presented by the Best Friends Animal Society. In addition, the Zelda Penzel “Giving Voice to the Voiceless” Award will be presented at the HIFF Awards Ceremony in October. Past winners of this award, which has been part of our awards ceremony for the past three years, include VIRUNGA (Oscar® Nominee), EMPTYING THE SKIES, and HBO’s ONE NATION, UNDER DOG. Sony & Maurice Schotland Foundation, Inc.
Director Darcy Dennett and special guests will convene for a post-screening panel discussion on 10/10. Tickets include access to panel. In 1971, a group of journalists, scientists, and hippies set sail on a mission to prevent American atomic tests on an Alaskan Island. 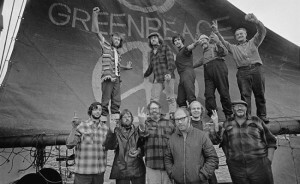 Transformed by the experience, this small grassroots band of activists launched the start of the Greenpeace movement. Young, media-savvy, and with cameras in hand, they campaigned against the whaling industry and made front-page news. Compiling never before seen footage into a thrilling and high-energy film, Jerry Rothwell’s HOW TO CHANGE THE WORLD chronicles the rise of Greenpeace, their dynamic personalities, and the internal ideological debates about the mission of the organization. How can you help? HIFF welcomes donors at various levels to support this new film movement and continue to shed light on and showcase stories that embody this crucial issue of our time. Learn more!